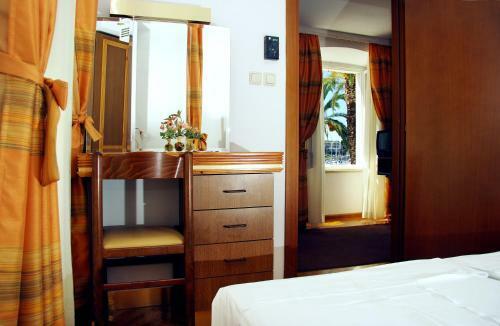 The only hotel positioned on the promenade of the UNESCO-protected city of Trogir, Hotel Concordia is located between the Kamerlengo citadel and the St. Dominic Convent, next to many caffes and eating places. Trogir is a captivating town with stone paved streets, charming Dalmatian restaurants and beautiful plazas. Visit the main street Gradska or explore Pasike, the older part of Trogir, with diverse types of musical and folklore festivities taking place. The hotel building is 300 years old, but the interior has been entirely refurbished and converted into Hotel Concordia. 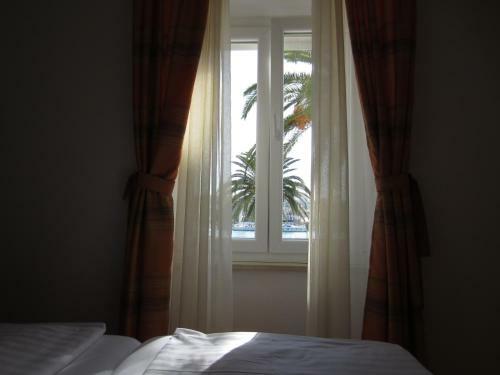 The fully-equipped and furnished rooms boast magnificent sea- and harbour views. There is a tiny restaurant appropriate for morning meal service and smaller business meetings on the ground floor of the hotel. In the summer time, visitors can eat their breakfast on the outdoors terrace and enjoy the spectacular view over the sea and the promenade. Other dishes are offered at restaurants not far away. Sample Dalmatian specialities prepared with natural ingredients or international cuisine at over 100 eating locations in the Trogir area. 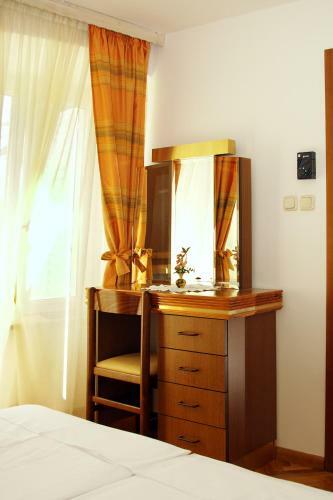 Rooms Pasike ~0,1 km, Trogir price per day from € 40 Please note that the check-in and key-collection happen at: Sinjska 3, 21220 Trogir. Please inform Rooms Livia in advance of your expected arrival time. You can use the Special Requests box when booking, or contact the property directly with the contact details provided in your confirmation. 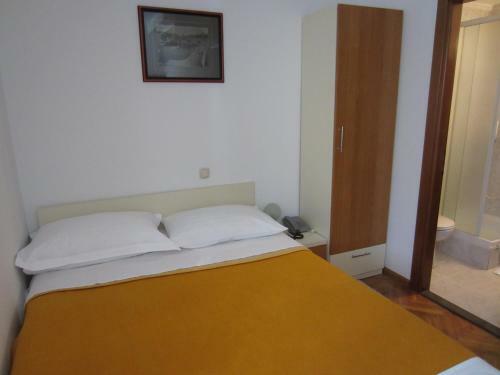 Rooms Biljana ~0,1 km, Trogir price per day from € 55 Rooms Biljana is located within the UNESCO-protected Old City of Trogir, only steps away from the famous coastal promenade called Riva. Housed in a 12th century building with stone walls and antique furniture, it presents free internet access and a dining establishment serving Croatian and Italian specialities. 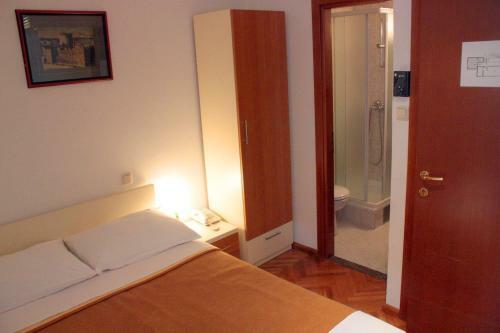 All rooms feature a refrigerator, toaster, coffee machine, a sleeping room and a tiny living room. A small plaza with a seating area and palm tree is a decent spot for visitors to sit back and soak up the historic ambiance. The owner can also organise trips upon request. Various clubs, eating places and energetic streets with souvenir shops are only steps away. Hotel Fontana ~0,1 km, Trogir Enjoying a privileged location in the old part of the UNESCO-protected mediaeval city of Trogir, the beautiful Hotel Fontana was constructed of high quality and ecological materials. The fully air-cooled property presents various amenities like a free automobile park in the town centre and a conference room perfectly matched for up to 50 participants. Excursions to the island and along the coastline can be organised, as well as guides for the sightseeing of cultural cultural attractions. The magnificent Dining establishment Fontana has 2 balconies which are positioned along the promenade boasting spectacular sea views and providing 200 seats. 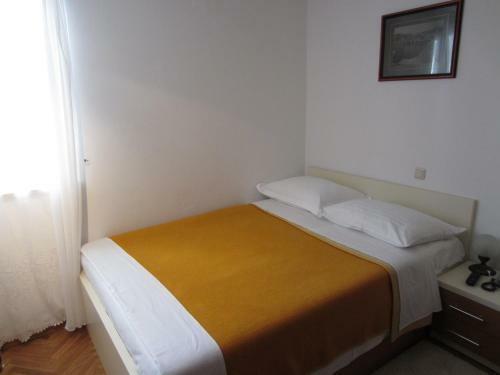 Carol Rooms ~0,1 km, Trogir price per day from € 50 Situated on historic Trogir Island, Carol Rooms is a 2-minute walk from the Kamerlengo Fortress. It presents air-cooled rooms with private restrooms. 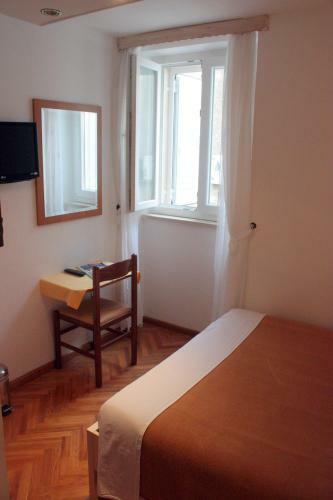 Set in a 300-year-old castle in a secluded part of the old city, rooms at the Carol have parquet floors and modern furnishings. They include a seating area, and come fitted with satellite television and a tiny fridge. 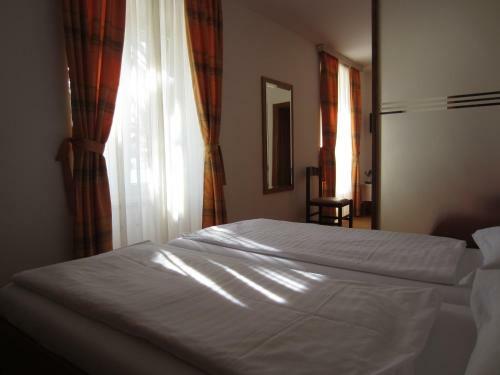 Carol Rooms offers baggage storage, and public car parking at a location not far away. 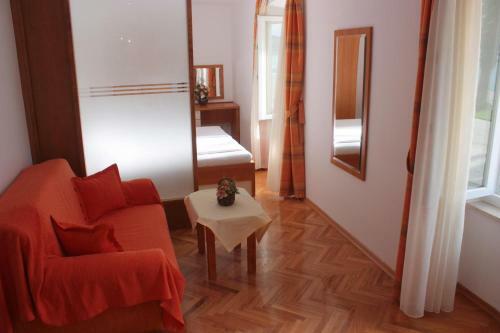 All rooms are positioned 5.5 km from the Split Flight terminal. The marina, the local bus station and a dining establishment are less than a 5-minute walk from the hotel. 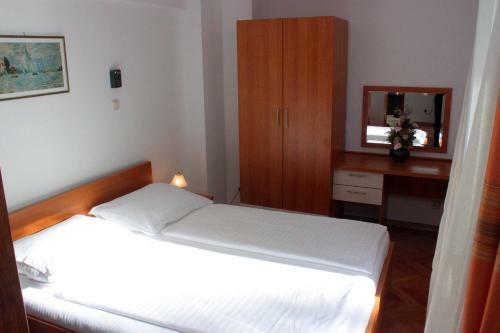 Rooms Beljan ~0,1 km, Trogir price per day from € 45 Situated in the real heart of the UNESCO-listed Old City of Trogir, just 50 metres from the coastal promenade, Rooms Beljan presents air-cooled accommodation with free internet access. The closest pebbly beach is 500 metres away. The elegantly embellished rooms are outfitted with a flat-screen satellite television. 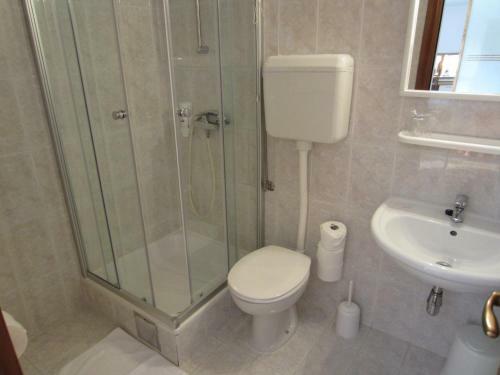 They all comprise a wardrobe and a toilet with shower, hairdryer and free toiletries. 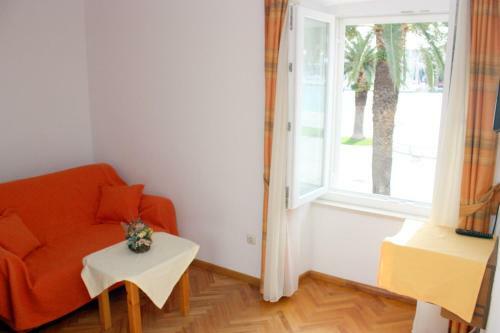 Visitors may use the frequent furnished outdoors terrace looking out over the town. Eating places, grocery shops, souvenir shops, and clubs can be found in the same street. Villa Residence Burgus-Antium ~0.1 km, Trogir Situated in Trogir, Vacation home Residence Burgus-Antium presents a à la carte dining establishment, a spacious rooftop outdoors terrace with town views and gratis wireless internet throughout. The kitchen is fitted with a dishwashing machine, microwave and oven and the living room has a flat-screen satellite television and sofa. Seget Donji ( ~ 1.2 km ): 108+ apartments, 94+ villas, 2+ hotels. Seget Vranjica ( ~ 5.2 km ): 255+ apartments. Slatine ( ~ 7.1 km ): 251+ accommodation units. 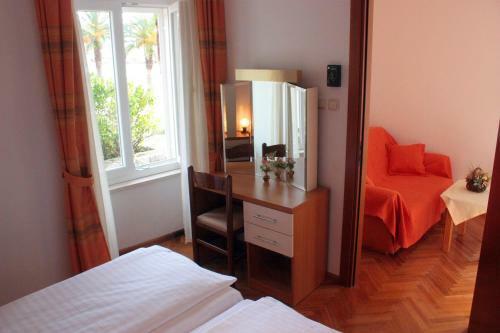 Beach Pantan, Trogir ~ 0,1 km from Hotel Concordia Sandy beach: ideal for families, with caffe bar, equipped with showers. Beach Medena, Seget Donji ~ 2,3 km from Hotel Concordia Gravel beach: ideal for families, recommended for young people, with restaurant, with caffe bar. Excellent choice of watersports. Beach Mavarstica, Okrug Gornji ~ 3,2 km from Hotel Concordia Sandy beach: ideal for families, recommended for young people. Beach Okrug Gornji, Ciovo ~ 3,7 km from Hotel Concordia Sandy beach: ideal for families, recommended for young people, with restaurant, with caffe bar, equipped with showers. Excellent choice of watersports. Beach Kava, Slatine ~ 10,5 km from Hotel Concordia Gravel beach: ideal for families, with restaurant, with caffe bar. Restaurant Mediteraneo, Trogir Guest reviews: 8,5/10 ~ 0,8 km from Hotel Concordia Address: Ulica Kralja Tomislava 70, Trogir. Cuisine: Croatian cuisine. 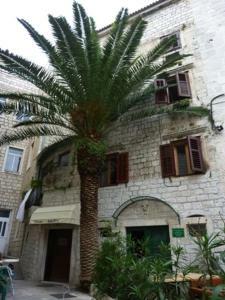 Restaurant Kristian Pizza, Trogir Guest reviews: 9,1/10 ~ 3 km from Hotel Concordia Address: Bl. Augustina Kazotica 6a, Trogir. Cuisine: Pizza. 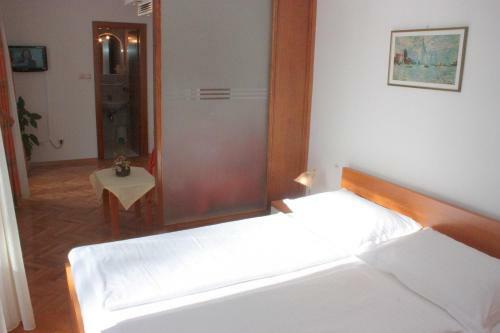 Restaurant Piccolo Ponte, Trogir Guest reviews: 10/10 ~ 2,6 km from Hotel Concordia Address: Vukovarska 9, 21220, Trogir. Cuisine: Pizza & Pasta, Grill. Restaurant Kamerlengo, Trogir Guest reviews: 7,6/10 ~ 2,6 km from Hotel Concordia Address: Vukovarska 2, 21220, Trogir. Prices: 6 HRK - 6 HRK. Cuisine: Croatian cuisine. Restaurant Choice trogir, Trogir ~ 2,6 km from Hotel Concordia Address: Vukovarska 2, Trogir. Cuisine: Croatian cuisine.